The Battlehound Outfit in Fortnite BR. You can buy it from the Cash Store for 2,000 vbucks. 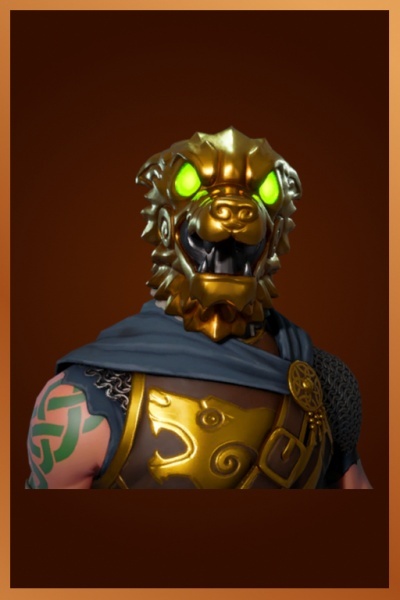 Battle Hound is the name of one of the outfits in Fortnite Battle Royale. This outfit was first released in the featured section of the store on March 17, 2018.